The 2018-2019 School Year is approaching fast! Registrations for the next academic year are coming in and classrooms are filling quickly. 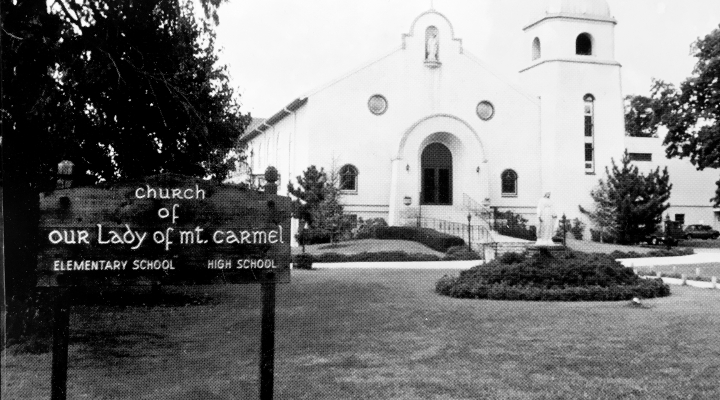 For our current Our Lady of Mount Carmel Families, if you have not done so already, we encourage you to complete the registration form to secure your child's seat for next year. New families interested in applying are invited to checkout our 'How to Apply' page! If you have any questions regarding the registration process, please do not hesitate to contact the Admissions Office at 410.238.1172 or mconcordia@olmcmd.org.